Hands down, the one thing that the children most often asked us to pray for them was for knowledge. They are so eager to learn. So observant. So motivated. So very, very willing to do whatever they need to do to gain knowledge. 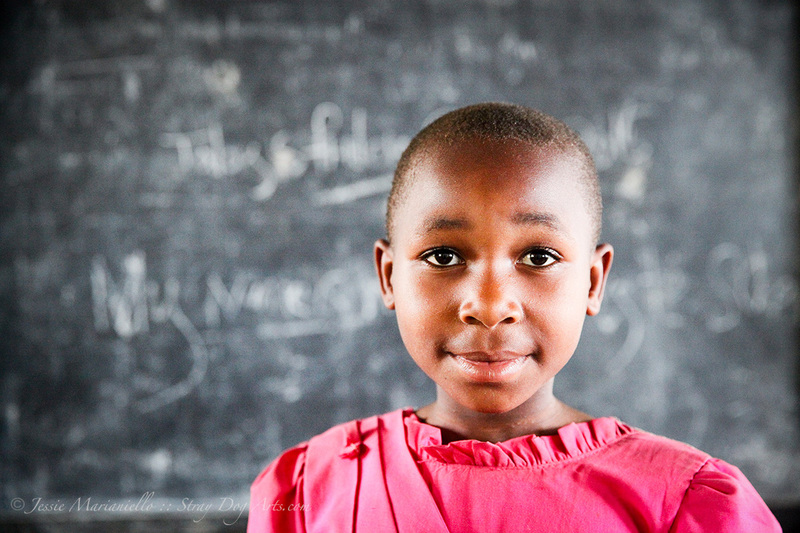 Going to school or experiencing a new opportunity of any kind is a tremendous gift in Uganda. It is a country whose economics are not in a position to guarantee it’s children an education. Many children go without even the basics. I continue to learn from these children and their community. If I could have one prayer these days, I too would ask for knowledge. Dear God, please give me the knowledge, the insights, the experiences and connections to help lead me forth in the ways that You have planned for a greater good. Help me to build a strong foundation in everything I do. I pray for hope and a future for this young girl and the many who are in a similar situation. Ultimately, I pray for the ability not only to survive, but to THRIVE. Dear God, please fill us with the JOY we are capable of experiencing. Thank you for the presence of this young girl in the world. I believe in her, with my whole heart. Let us hear You, deeply. Dear Abba, show us the way.